Sentyme - how are you feeling? 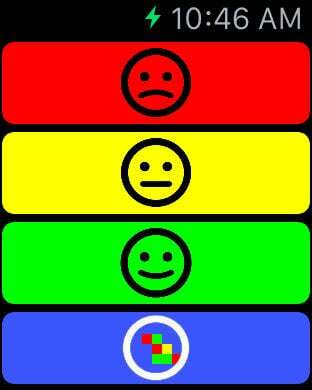 - Express how you feel - anytime, anywhere, in three simple levels. - Track how people feel around you on a zoomable map graph - in your area, town, state or country.